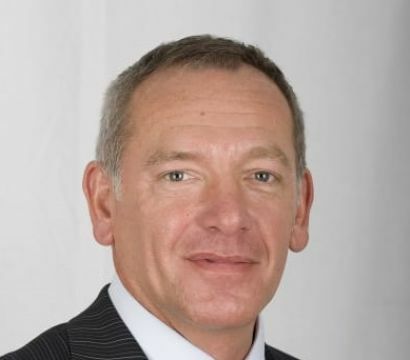 GOVIA has named Patrick Verwer as the new managing director of Govia Thameslink Railway to replace Charles Horton, who is stepping down. Mr Verwer was the managing director of Govia’s London Midland franchise until it ended in December. He had already been set to join GTR in September, when he would have replaced Nick Brown as chief operating officer. Mr Verwer will take over at a difficult time. The GTR franchise is running a reduced timetable in a bid to improve performance, after the completely new schedules introduced on 20 May failed to work. Patrick Verwer is a former Rotterdam senior police officer. He moved from the Netherlands to Britain in 2003 after working in transport industries on the continent. His first job was managing director of Merseyrail, and he took over at London Midland in 2012. Govia said he will be joining GTR in ‘early July’.